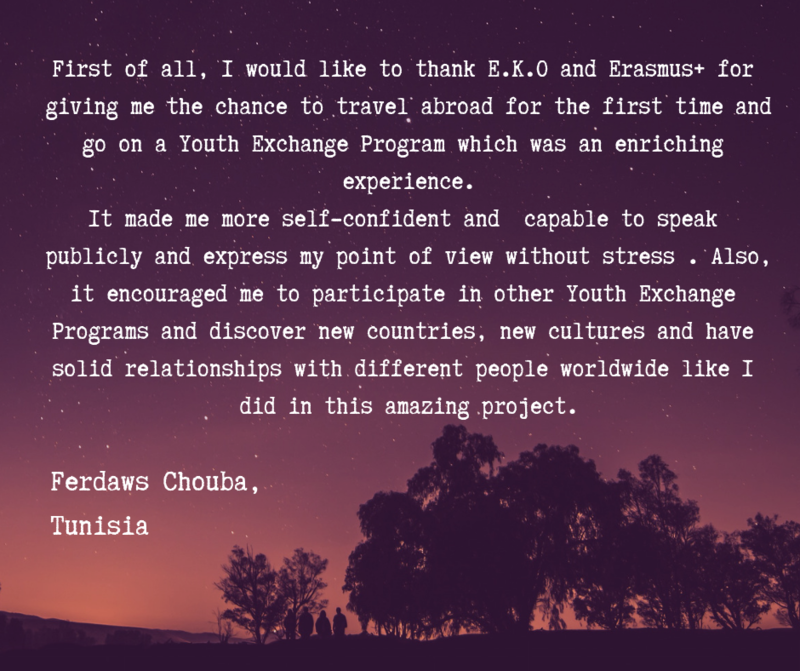 Our project “Countering Violent Extremism” (CV-EX) has been completed and its success outreached our greatest expectations! 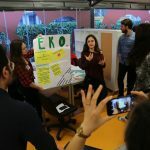 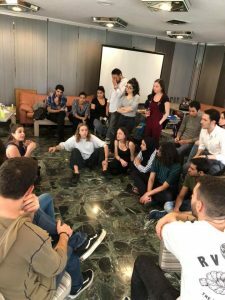 This transnational initiative, coordinated by EKO, united 42 young people from 7 different countries across Europe and the Euromediterranean basin (Greece, Spain, Turkey, Jordan, Egypt, Tunisia and Italy), and gave them the opportunity to explore together a phenomenon that concerns us all: Extremism in all its forms driven by a radical “ideology”, which gives reasoning to violence. 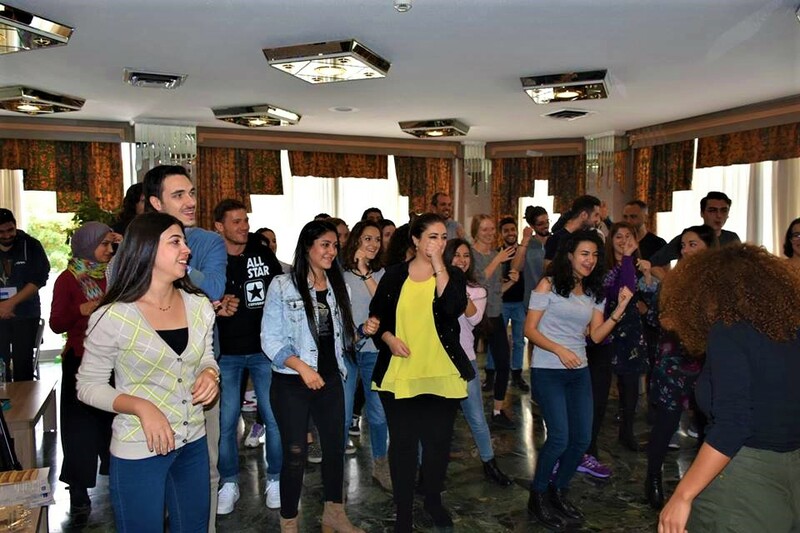 Through a range of non-formal education workshops and interactive discussions participants explored cases of extremist actions in their home countries and examined the roots behind extremist behaviors, such unemployment, oppression, the feeling of not-belonging and other psychological and social factors, as well as the role of internet and the social media in the spread of dangerous ideologies. 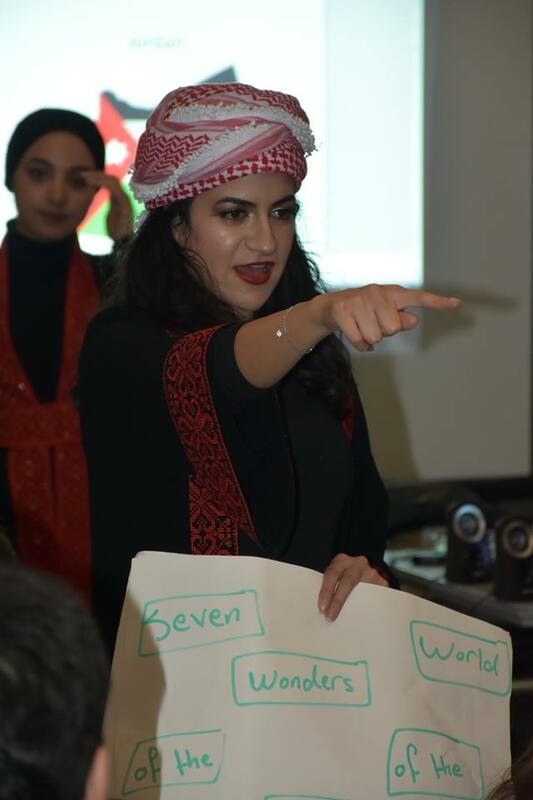 A central element of “Countering Violent and Extremism” project was the debate! 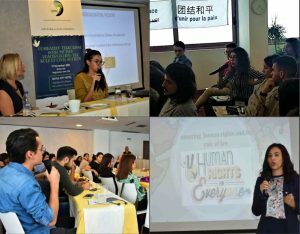 The participants took every opportunity given to engage in lively discussions both during and after the sessions, exposing themselves to a constellation of different (and many times opposing) viewpoints, learning to dare to speak their minds, while being active listeners and respectful to their conversational partners at the same time. 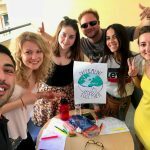 What an amazing way to cultivate solidarity and respect towards all facets of diversity, including one of the most neglected ones; “diversity of opinion”! 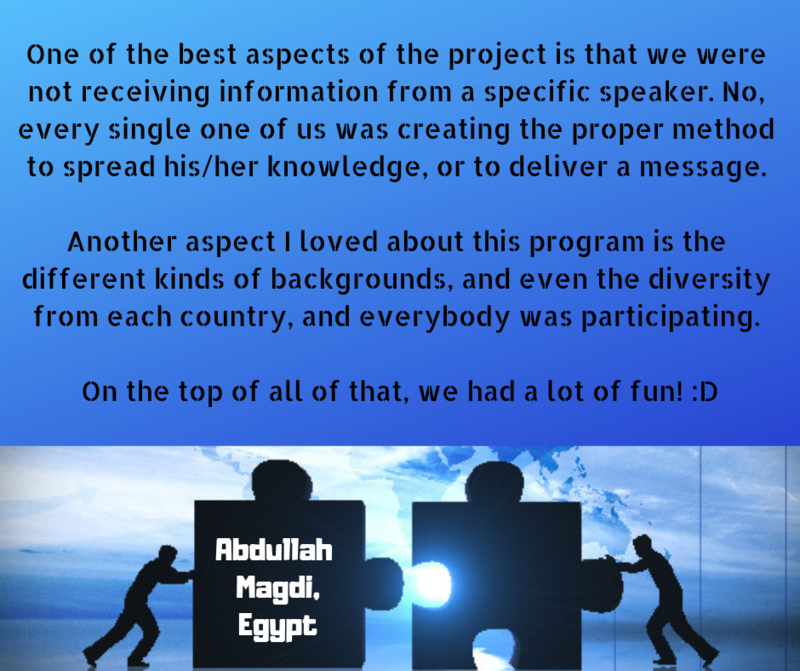 Integral parts of the program were also tasks that required imagination, creativity and artistic expression! 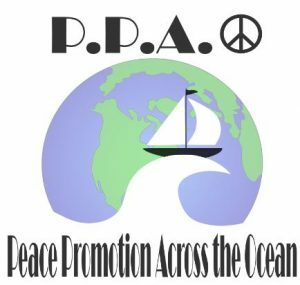 Participants had the chance to create the Project’s Logo & Motto themselves, visualizing the message they want to spread; “Peace Promotion Across the Ocean” that is! 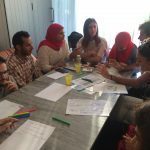 During the Video-making workshop, the youngsters developed scripts of stories related to extremism and radical ideologies and created their own short movies. 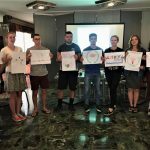 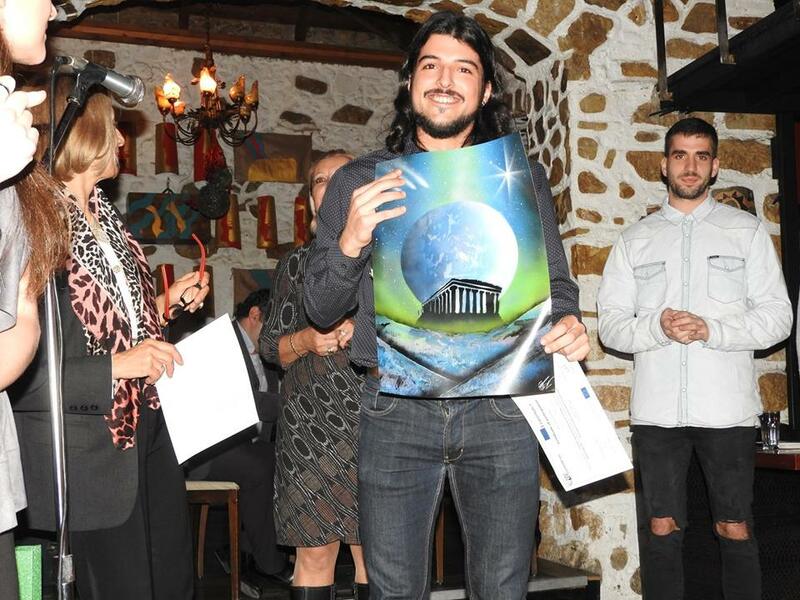 At the end of the workshop “CV-EX productions” released a brand new comedy, a drama, a thriller, a sci-fi movie and a documentary! 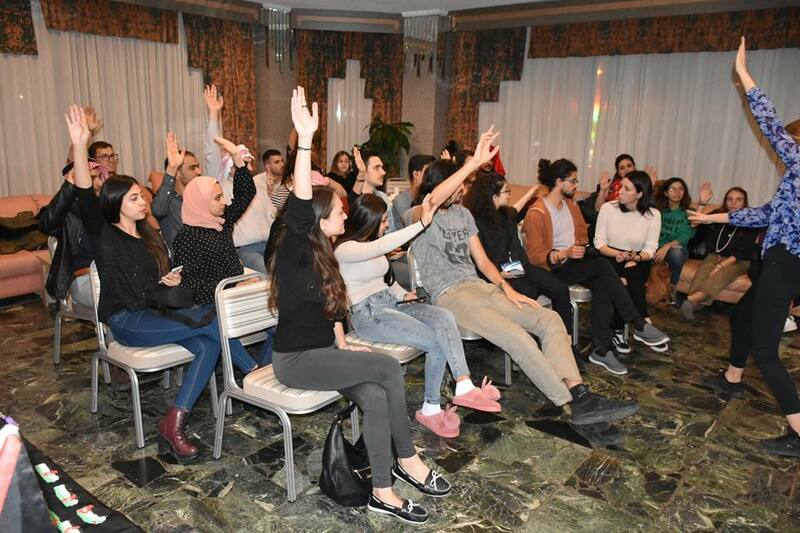 On the sidelines of “Countering Violent and Extremism” project, the young participants had the opportunity to attend a Conference, which was implemented by representatives of the participating organizations. 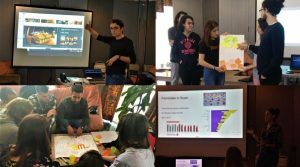 The morning session included a series of talks, delivered by project participants themselves. 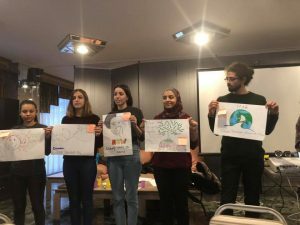 The main points of focus included causal factors of terrorism and radicalization, the role of hate speech and online propaganda, as well as the great potential of civil society organizations and youth in fighting all facets of extremism. 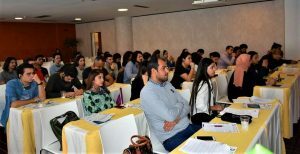 The talks were followed by a vibrant open discussion, during which participants shared their recommendations to complement the United Nations Security Council resolutions on Combating Terrorism and Maintaining International Peace and Security. 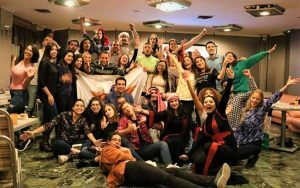 The afternoon session was devoted to non-formal education workshops on good practices, tools for counteracting extremism and next steps, through which the participants voiced their confidence in the pivotal role civil society and the young generation can play to reform ineffective policies and promote global peace. 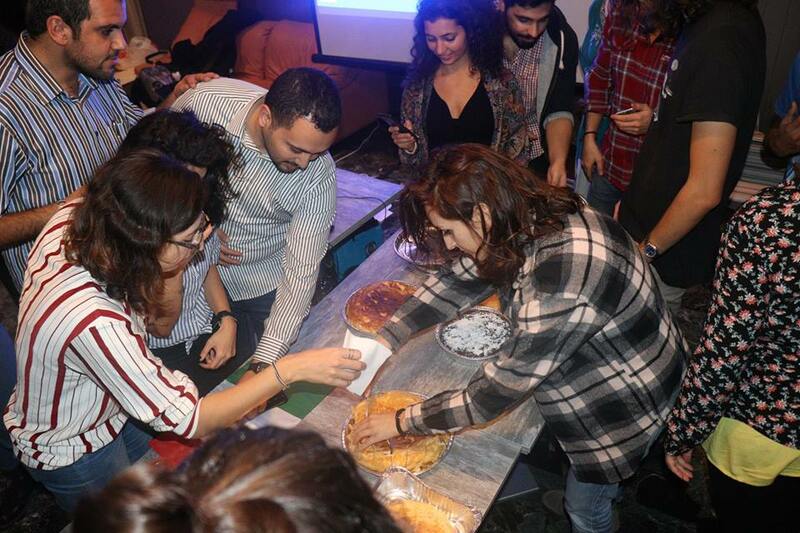 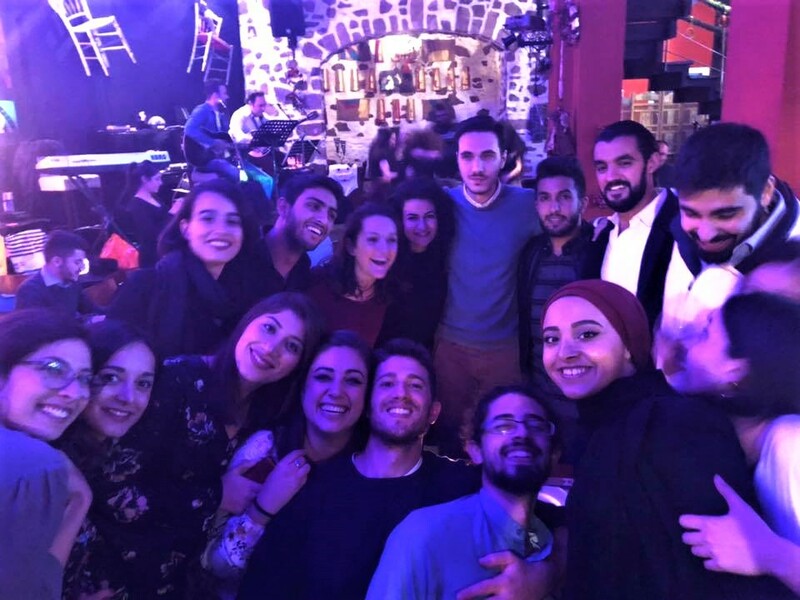 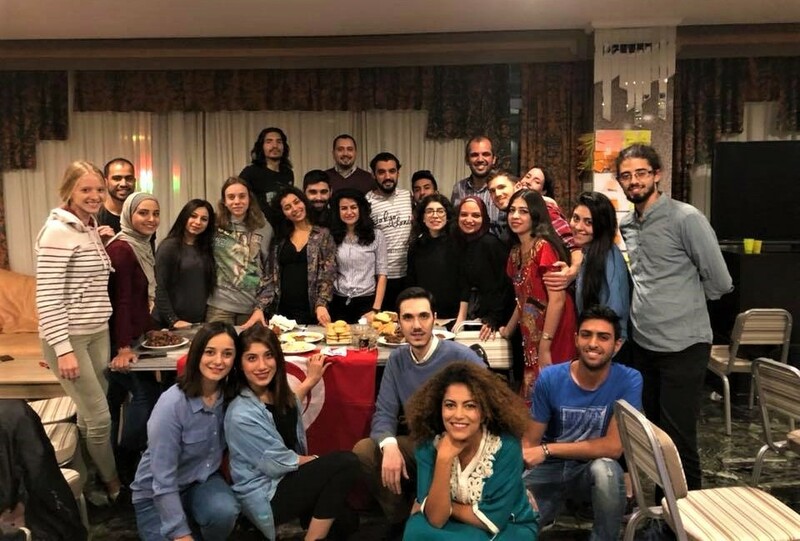 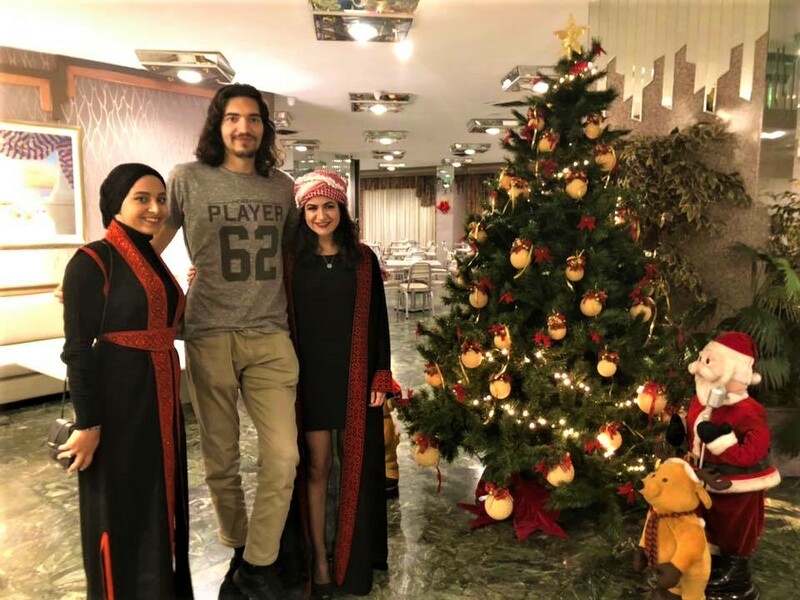 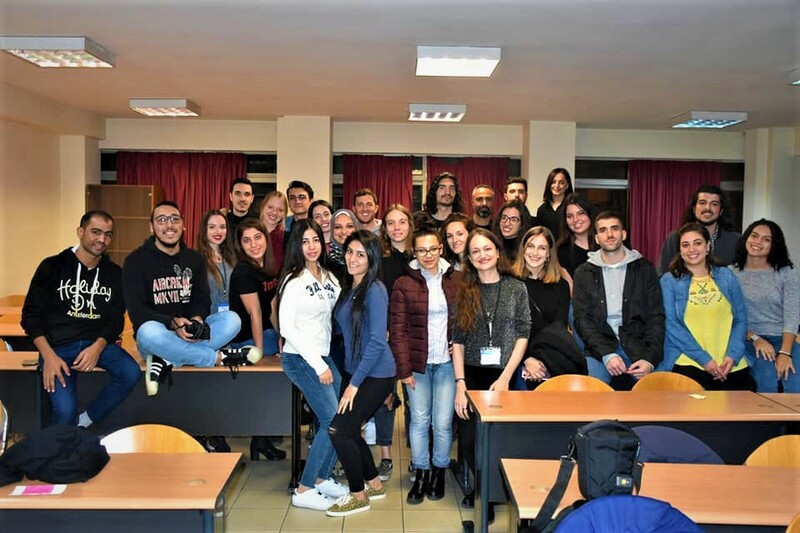 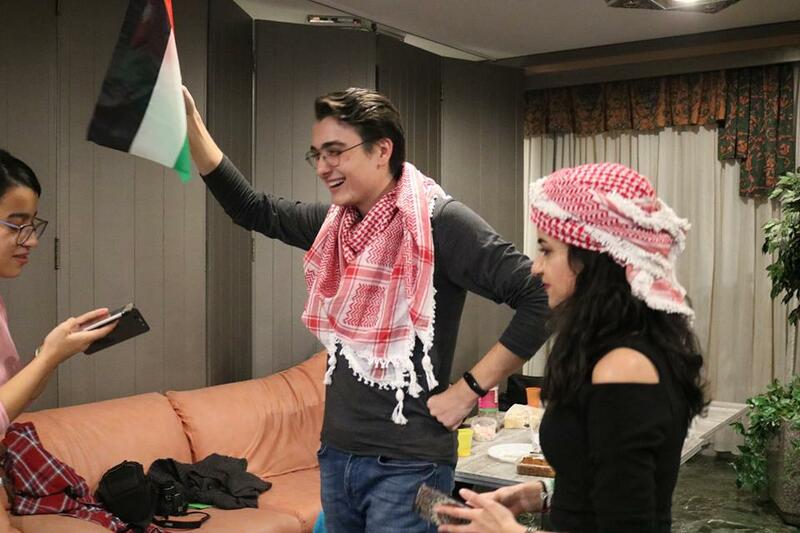 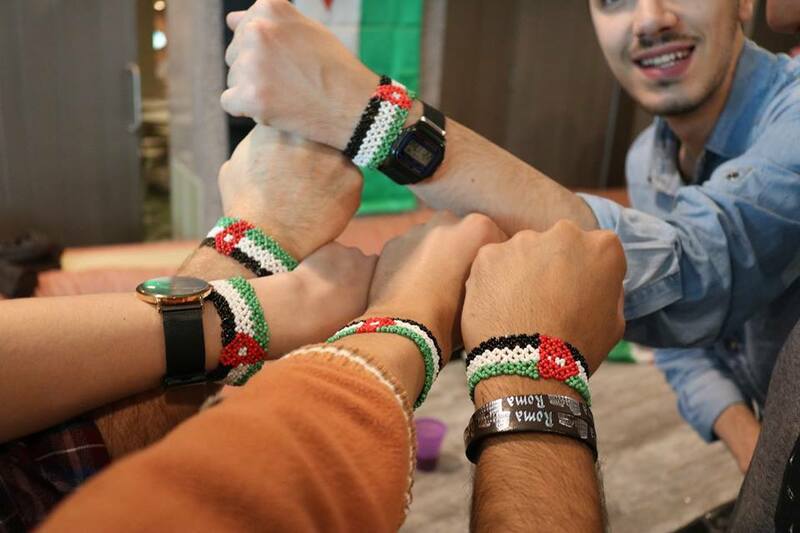 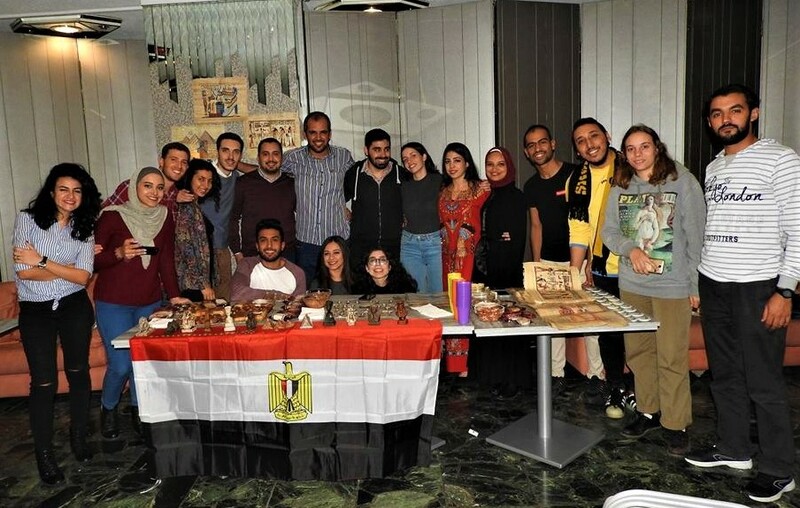 Through a series of intercultural nights and cultural visits, as part of “Countering Violent Extremism” project, participants got to know and appreciate each other’s culture and increased their motivation to discover more about the “colours of humanity”. 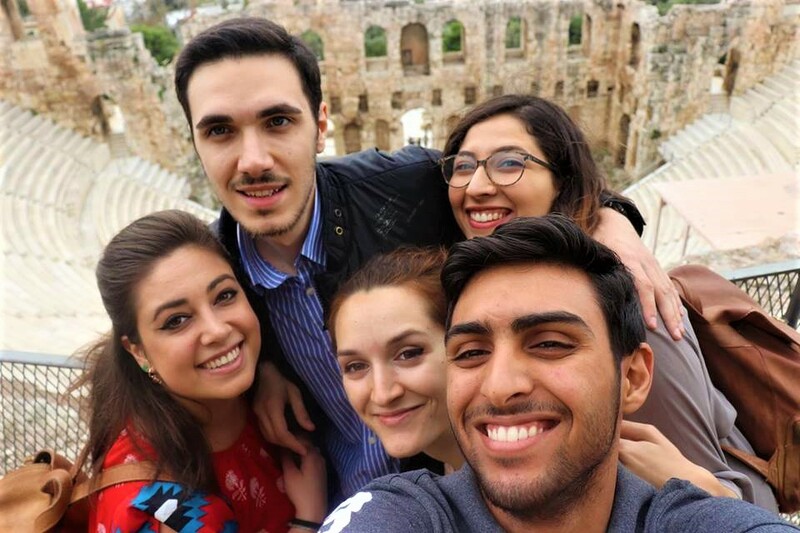 The direct contact and shared experiences with a very diverse group, enhanced participants’ ability to communicate and cooperate with people from very different sociocultural backgrounds and made them realize that what is fundamentally human remains the same irrespective of political, cultural, social or ideological differences. 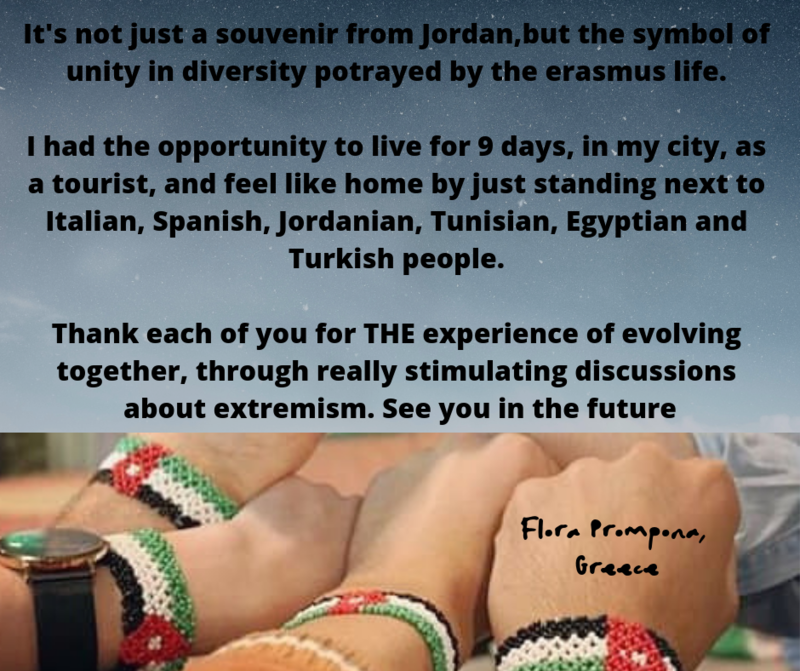 This might be the most important outcome, as realizing that the things that unite us are more than those, which set us apart, is the quintessential element against extremist ideologies. 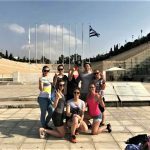 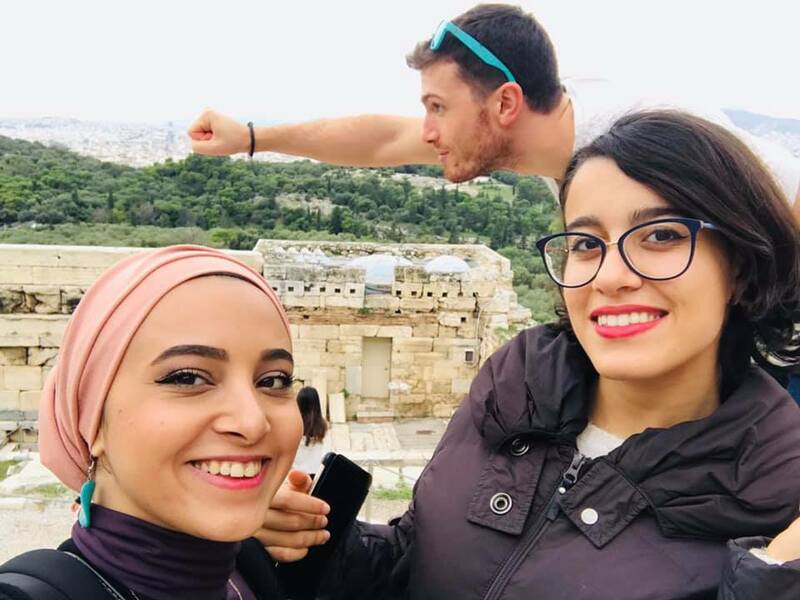 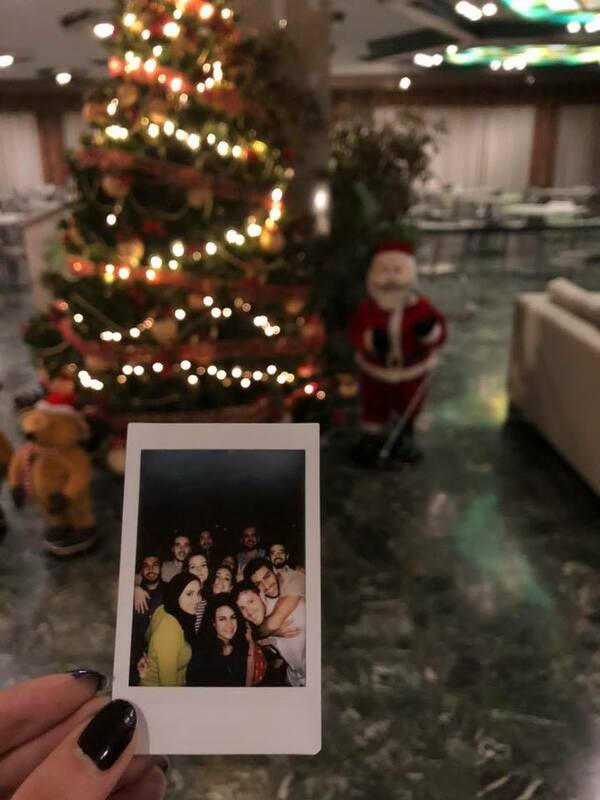 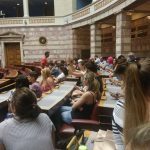 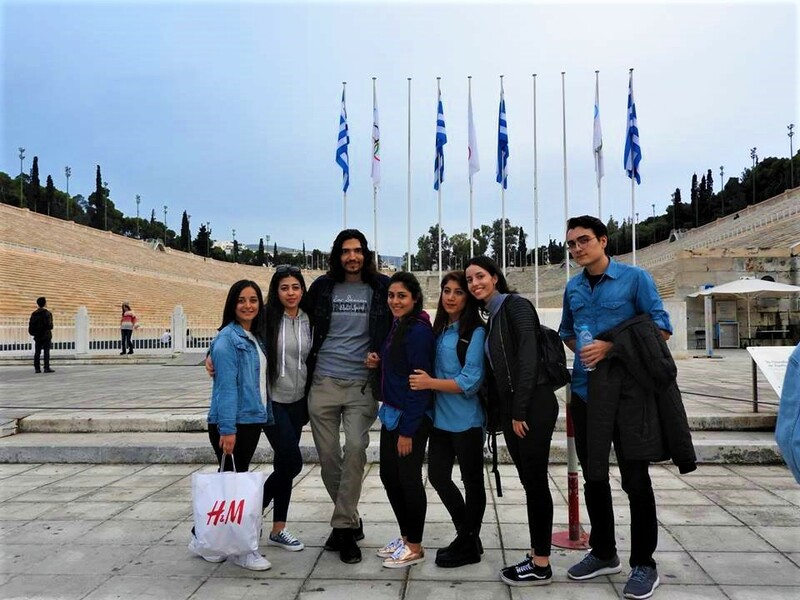 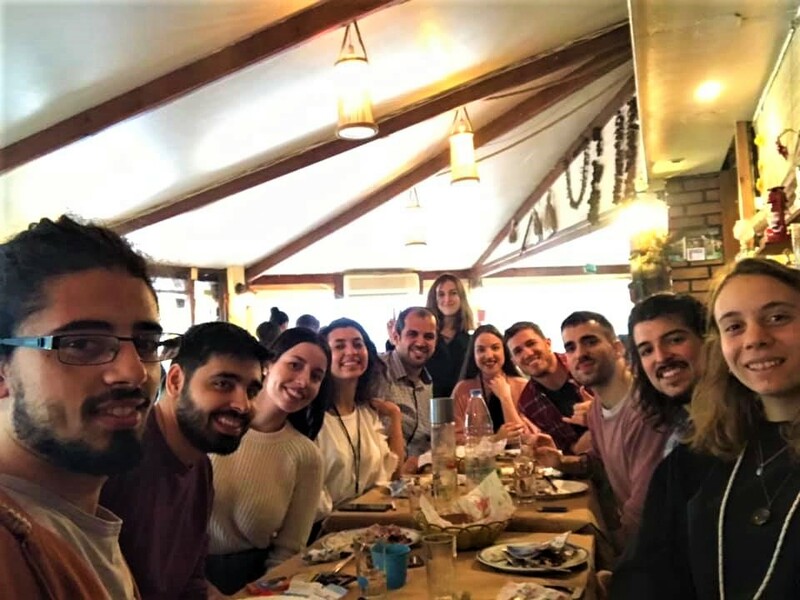 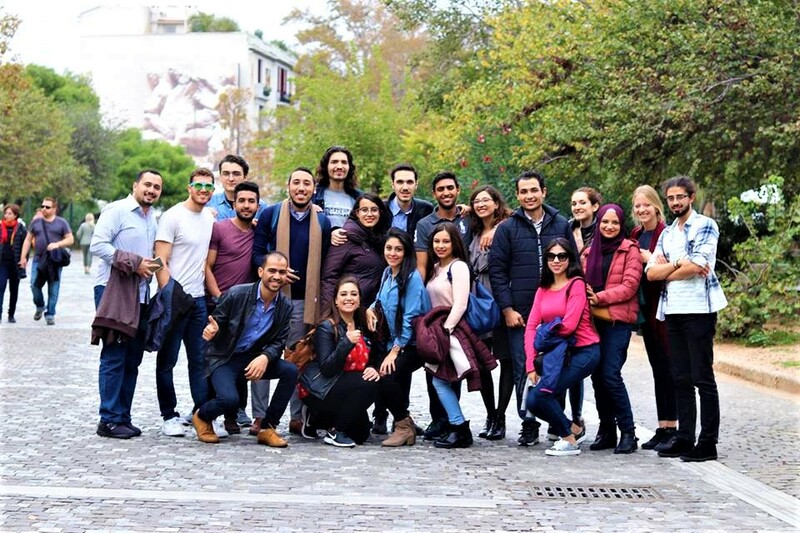 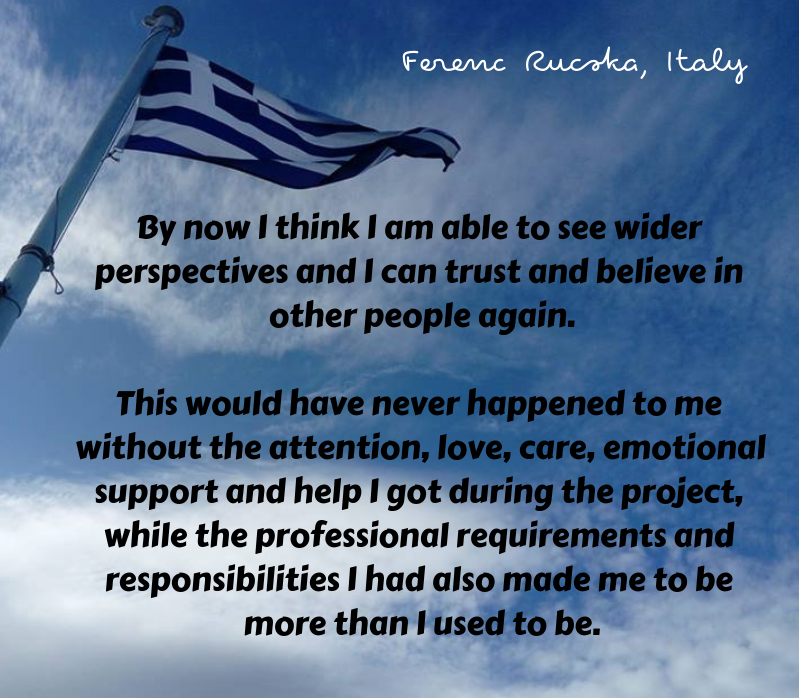 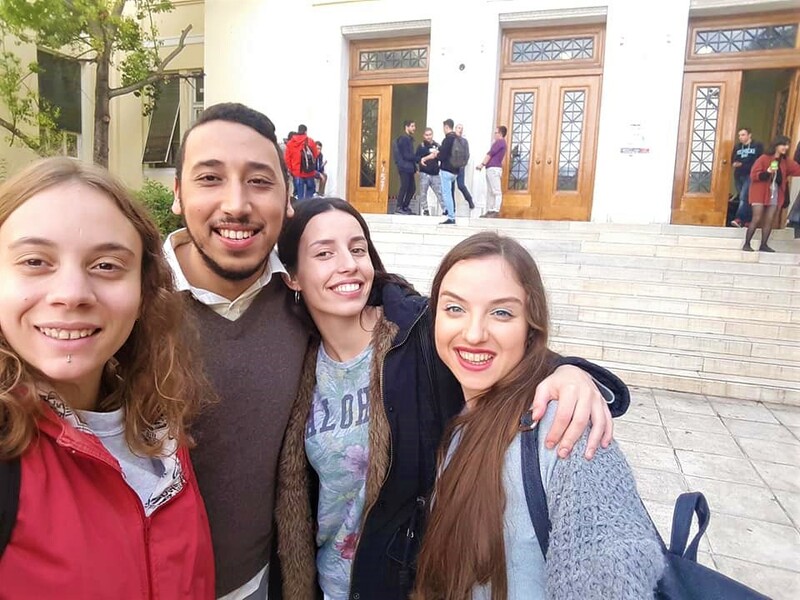 Last but not least, during those 10 days, participants enjoyed numerous moments of exploring of Athens, games, dances, fun, empowerment and most importantly bonding with the friends they didn’t have the chance to meet before! 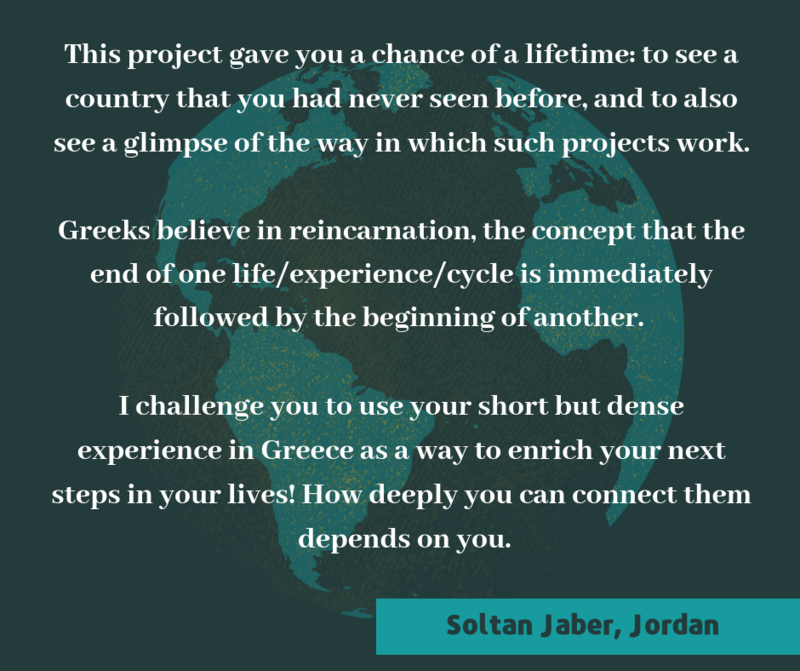 What a fruitful, dense, life-changing experience!